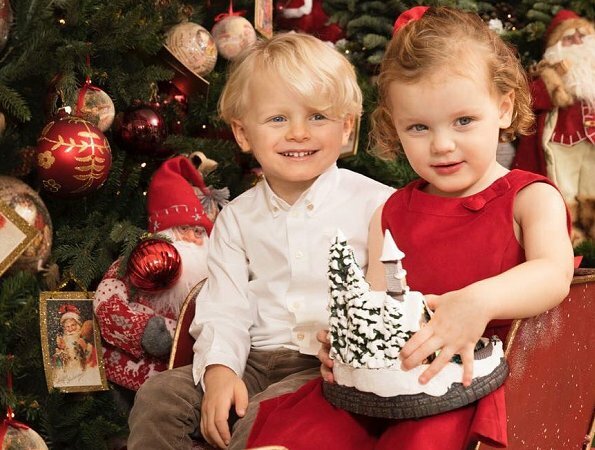 Princess Charlene of Monaco shared on her Instagram account a new photo of her twins, Princess Gabriella and Prince Jacques with the message "It’s starting to look a lot like Christmas, Prince Jacques and Princess Gabriella December 2017". 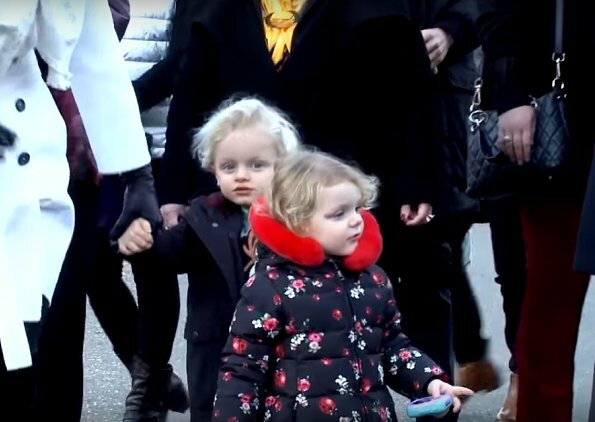 In addition, on December 9, 2017, when Prince Albert of Monaco and Princess Charlene of Monaco attended the opening of traditional Christmas Market 2017, their twins, Princess Gabriella and Prince Jacques were with them. They are completely adorable and uniquely combine their parents and grandparents -- I just don't know what else to say. LOVE!! Gabriela has damaged her right eye. The first Christmas photo is wonderful! First time I have ever seen Jacques smile 😊 it really changes his face! They are both so cute! Agree with Diane and Pine. Two wonderful children and yes LOVE. I'll say it again: Gabriella is going to be a real beauty. It is hard to believe that they are three years old. Both are gorgeous. 'Small cuties'! Both have inherited clear genes from their grandparents: Jacques most from Prince Rainier and Gabriella after both PR and Grace Kelly. Please, don't cut Gabriella's hair any more. I see a lot of Grace Kelly in her. Gabriella looks so much like her grandmother Grace. Absolutely! What a joyous, sweet smile that is! 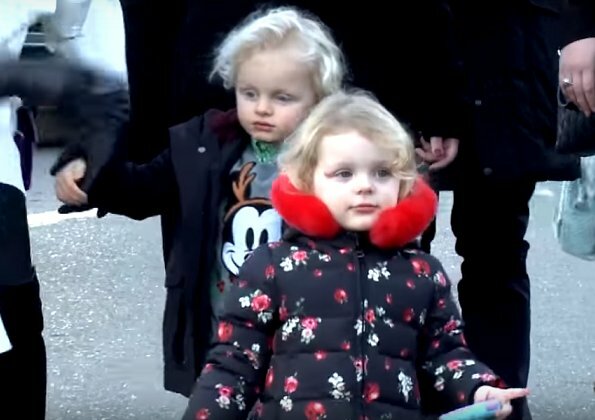 I wish kate and william didnt keep their kids too hidden, they are mostly seen abroad sad! !